Let’s look first at related keywords. These are keywords that relate well with your business. There shouldn’t be a large leap of faith to determine how a keyword relates to your business and more importantly the web page you're utilizing to target that specific keyword. Let’s take Garden Center Marketing’s website for instance; while the keywords ‘iPhone’ or ‘Apple computers’ might be searched at a very high rate, we wouldn’t target those keywords as they don’t relate to our business. Having individuals searching for those keywords land on our site won’t increase our business as we don’t offer anything pertaining to their search. Focusing on related keywords will help you reach a more targeted audience. 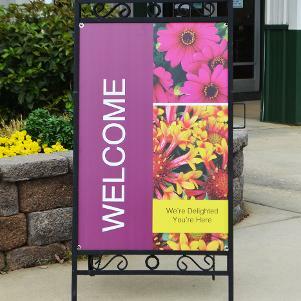 In this instance, 'Garden Center sign holders' or 'garden center signs' would be much more appropriate related keywords to our core business. Although there are fewer searches for those keywords, they fit our core business much more appropriately so chances of converting is much higher. The other important aspect of determining keywords is relevant keywords. Relevant keywords are keywords in which people are searching. The last thing you want to do is spend valuable time targeting keywords that are related to your business but aren’t being searched. 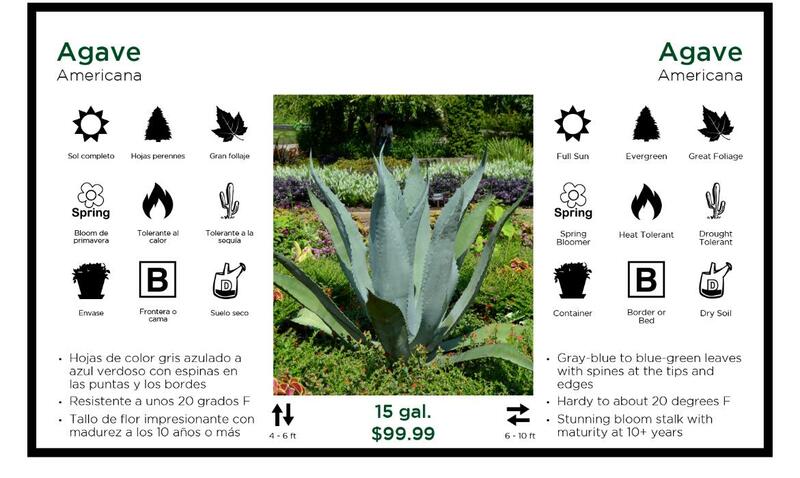 Let’s take another look at Garden Center Marketing’s site. ‘Large Garden Center Banners’ is a related keyword string for this website but it’s not getting searched at all. See below. Therefore, no matter where we rank for that keyword it most likely will produce very few new leads (if any). You always want to determine whether keywords you’re targeting are relevant, both to you and to your potential customers. Now that you’ve determined what keywords are good for your business, as well as potential customers, let's look at how you should be using them. First off, you'll want to avoid slamming all your new keywords into your home page as it most likely won’t have the relative content to support the search. Make sure your landing pages have good keyword saturation without over-utilization (3-6 uses of the word per page is recommended), but most importantly, make sure the content on the page supports the use of your targeted keyword. Again, you’re targeting keyword(s) for search engines to attract new prospects. Should customers not find the information they are looking for, they will leave the page and your website. This is known as a ’Bounce’, which leaves Google with a negative opinion of that page. What keywords best describe your landing pages?